The Xbox Live Rewards program – Microsoft’s loyalty program incentivizing players to interact and make purchases with the service – is undergoing some ‘major changes’ in the coming months, according to the official site. As announced during Microsoft’s E3 press conference, the company will eschew its Microsoft Points (MSP) currency and transition all future content purchases to local currency. Real money. 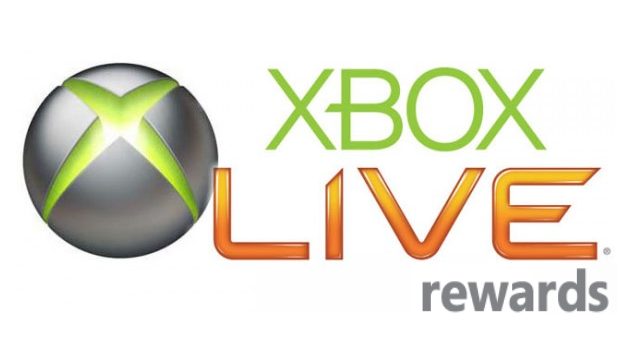 With this change the Xbox Live Rewards program must also change, as Microsoft Points are currently the chief form of payout, followed by digital offers and schwag. Beginning August 1, Rewards members will no longer be able to earn MSP via the program, with the total balance of your pending points then being deposited into your Xbox Live account one week later on August 7. So what can you look forward to receiving for participating in the program once these new changes go into effect? Microsoft isn’t divulging the alternatives just yet. The full details on how the program and reward format will evolve are set to be revealed September 1, 2013. For now, Microsoft Points are still on the table until the end of this month. So if there’s a particular activity you’ve started, or one you want to knock out before Microsoft Points are laid to rest, you have until July 31 to wrap it up.